Come along for four undersea adventures with the first four Mermaid Tales books—now available together in one mer-velous paper over board edition! In Trouble at Trident Academy, mergirl Shelly Siren worries and wonders if she can fit in at her new school. In Battle of the Best Friends, Shelly and her best friend, Echo Reef, let mean girl Pearl Swamp’s birthday party almost ruin their friendship. In A Whale of a Tale, Kiki Coral has to overcome her giant-size fear of a baby whale. 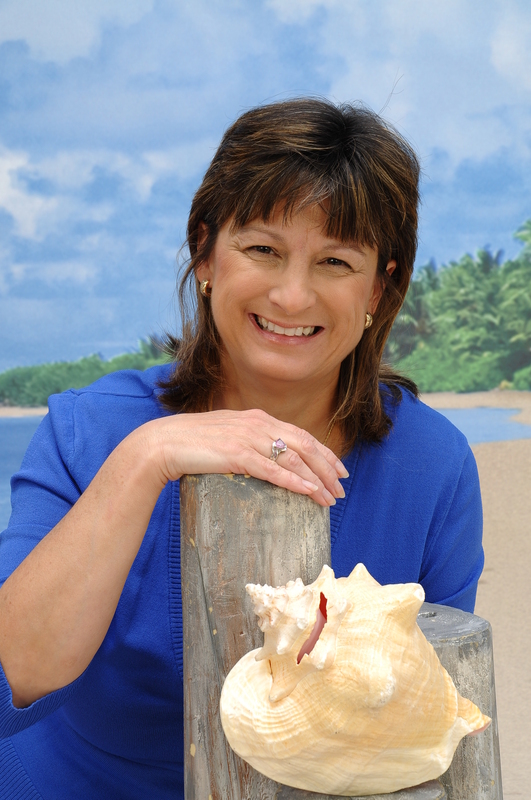 And in Danger in the Deep Blue Sea, Pearl Swamp causes big trouble when a shark is spotted in the waters near Trident City. 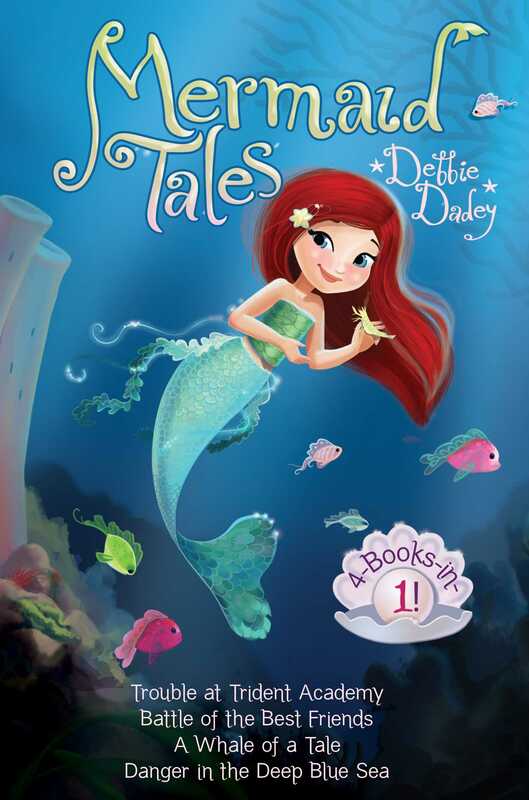 Book Cover Image (jpg): Mermaid Tales 4-Books-in-1!